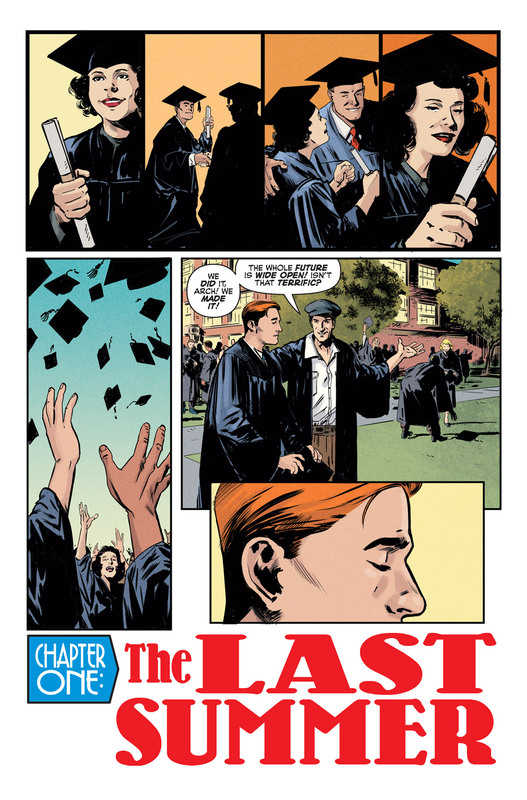 “Deep-diving into the characters and their parents from a whole new perspective, Brian Augustyn and I have been able to find a new, rich vein of stories to be told as America edges into World War II and what it'll mean to the kids,” Waid said. “It's been an exciting project made only more thrilling by the chance to be able to work alongside my longtime co-conspirator on Irredeemable and Insufferable, Peter Krause!" 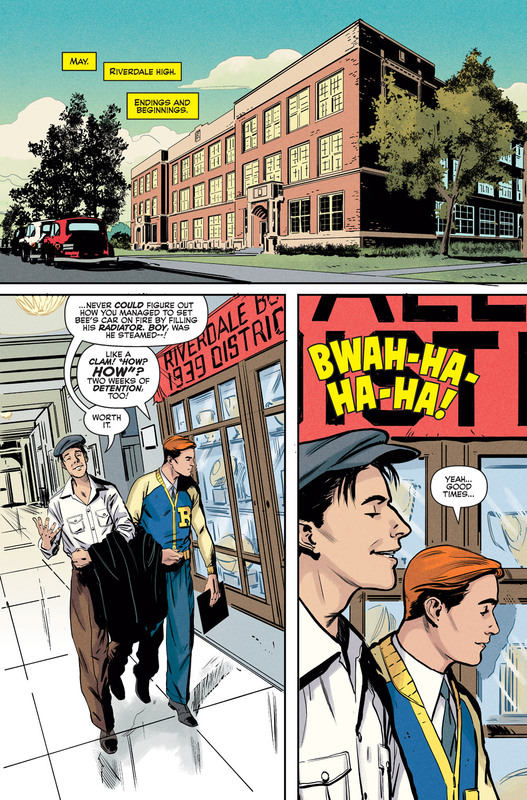 Lending his signature style to the iconic Archie Comics characters, Krause has added a realistic touch to the teens' fans have loved for generations. 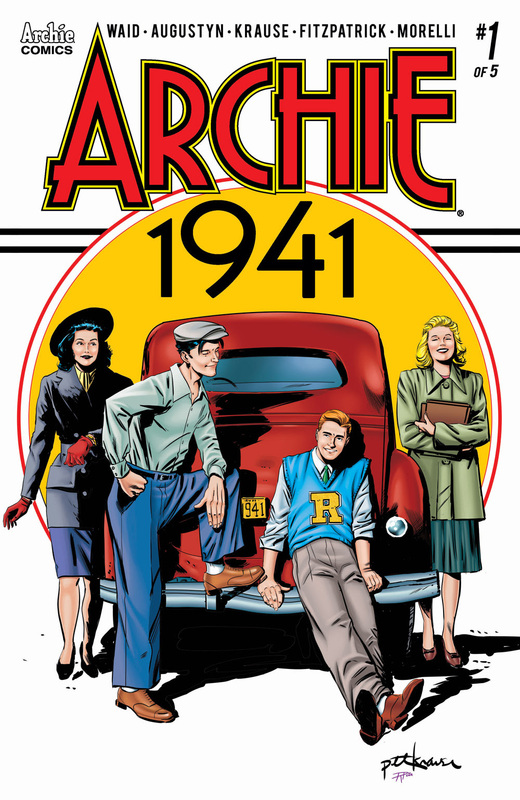 "How would Archie and the gang look in 1941? That is my responsibility, and my honor,” he added. “I’ve had great fun going through reprints of Sears catalogs and diving into online photo troves. 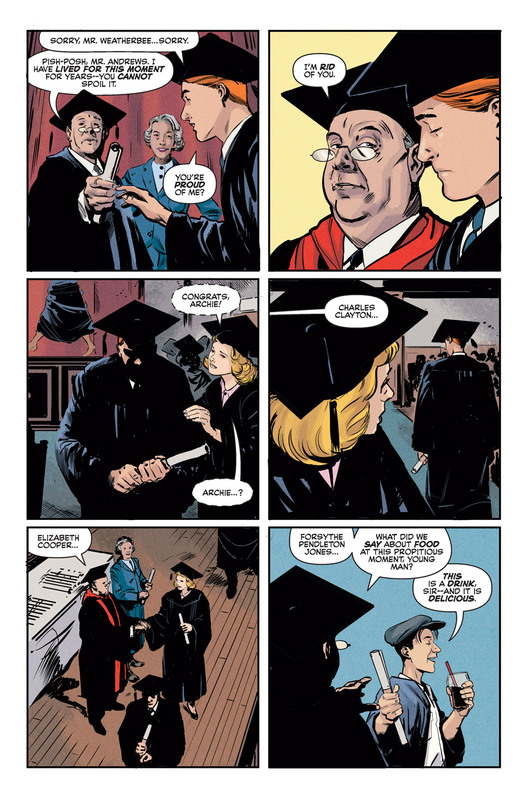 Along with great colors by Kelly Fitzpatrick and wonderful lettering by Jack Morelli, we’ve done our darnedest to make it all look good." The mini-series will allow fans a chance to see the real-world consequences and drama of the war through the eyes of some familiar faces, but with the humor, heart, milkshakes, and dates that come with any Riverdale tale. 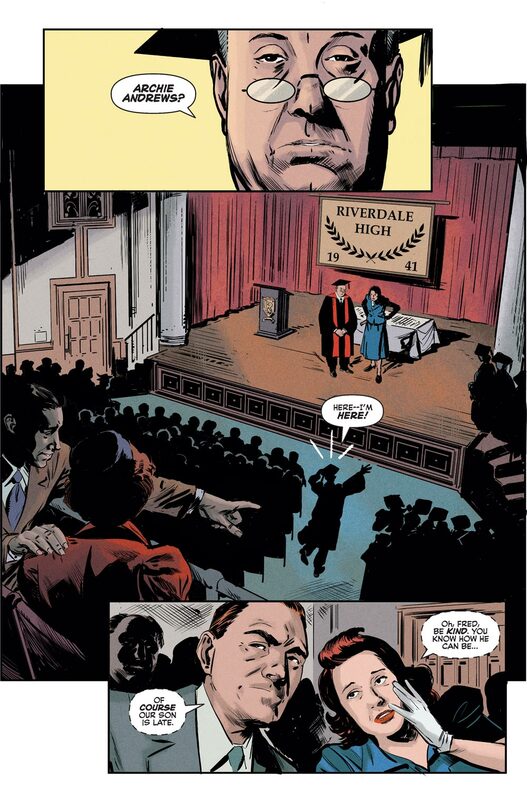 Augustyn said, “Seeing these always lovable characters through the lens of time in a historical era of turmoil and tragedy places the Riverdale folk in different costumes, but essentially the same people we've always known." 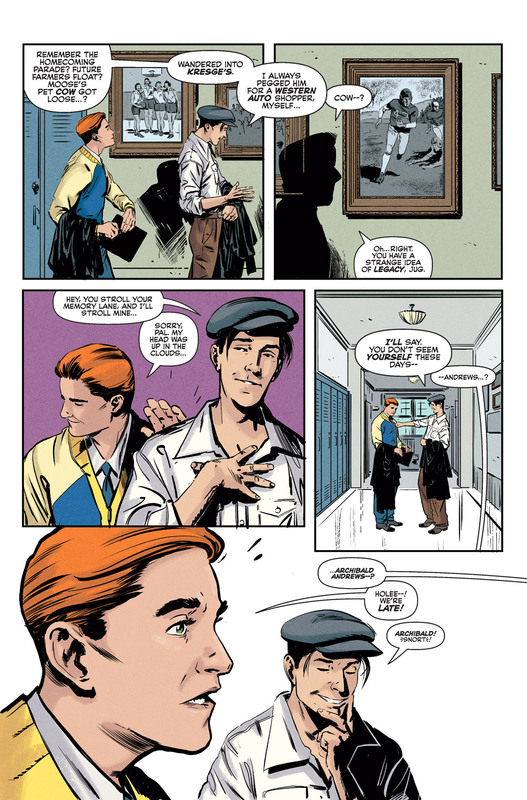 ARCHIE 1941 #1 hits comic shops and digital platforms on September 12, 2018, and features variant covers by Sanya Anwar, Francesco Francavilla, Dave Johnson, and Aaron Lopresti.